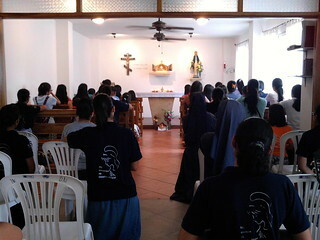 Advent retreat for girls and ladies in Guayaquil (Ecuador), November 29th, 2015. 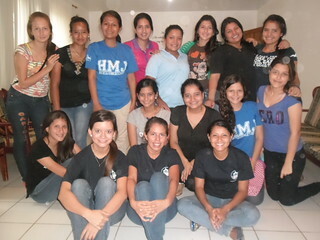 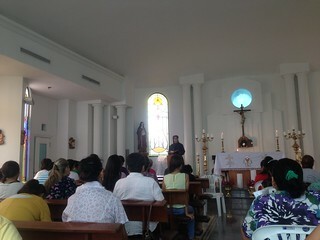 Girls Get together in Chone (Ecuador), on November 22, 2015. 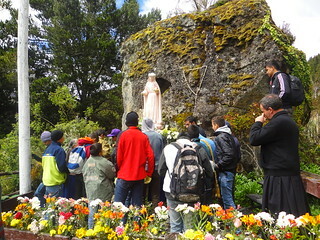 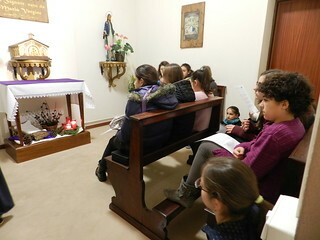 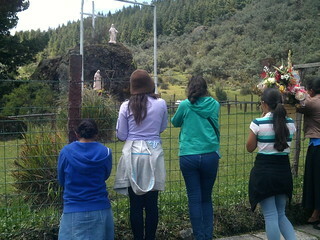 Girls Pilgrimage to the Sanctuary of Our Lady the Guardian of the Faith in Cajas, Azuay (Ecuador) in the month of November, 2015.